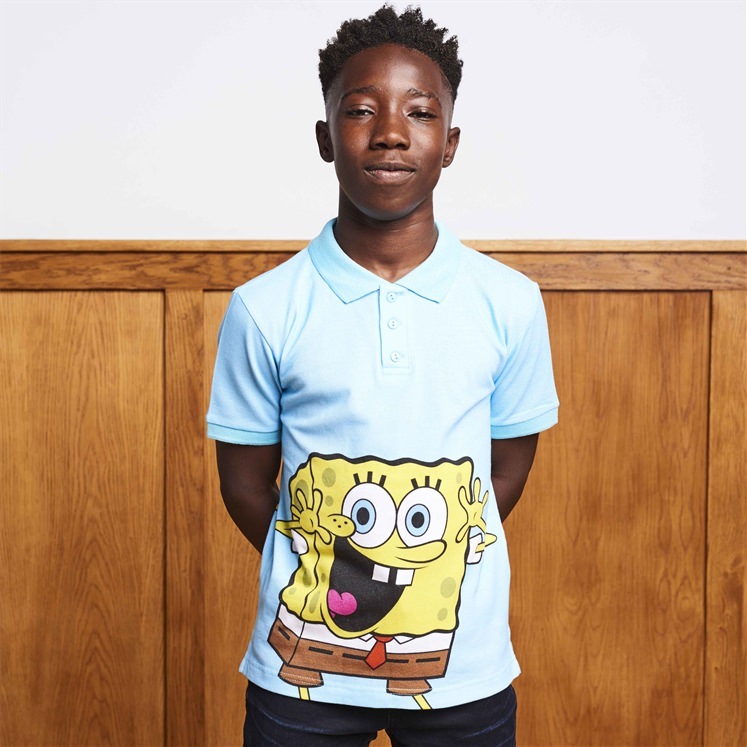 Childrens unisex printed cotton piqué polo shirt. 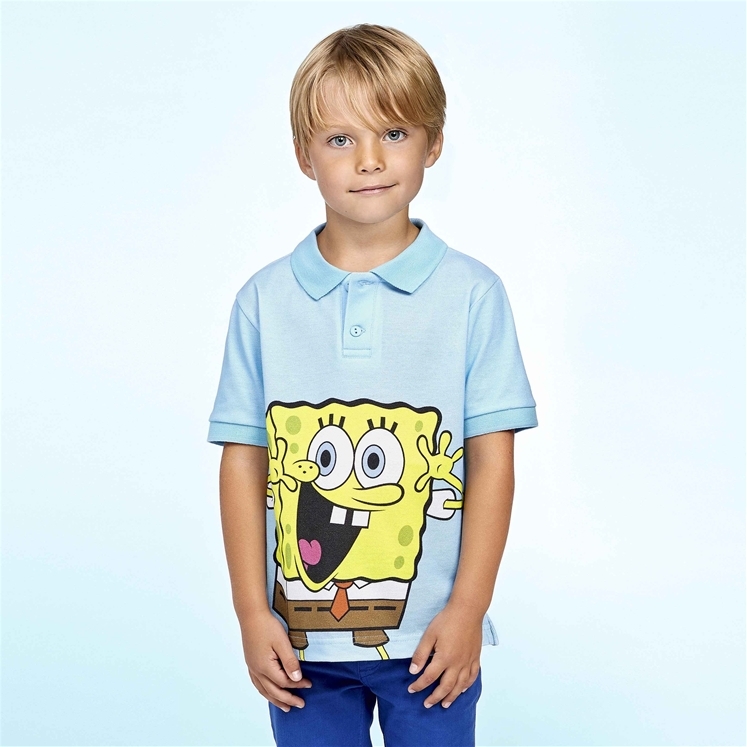 In sizes 2-16 years. 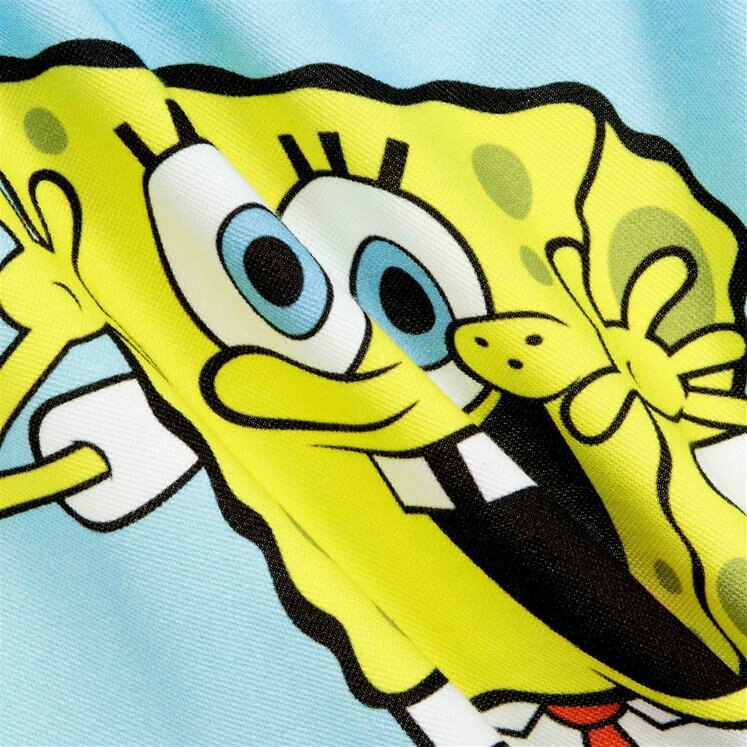 A simple design that lets Spongebob Squarepants take centre stage. 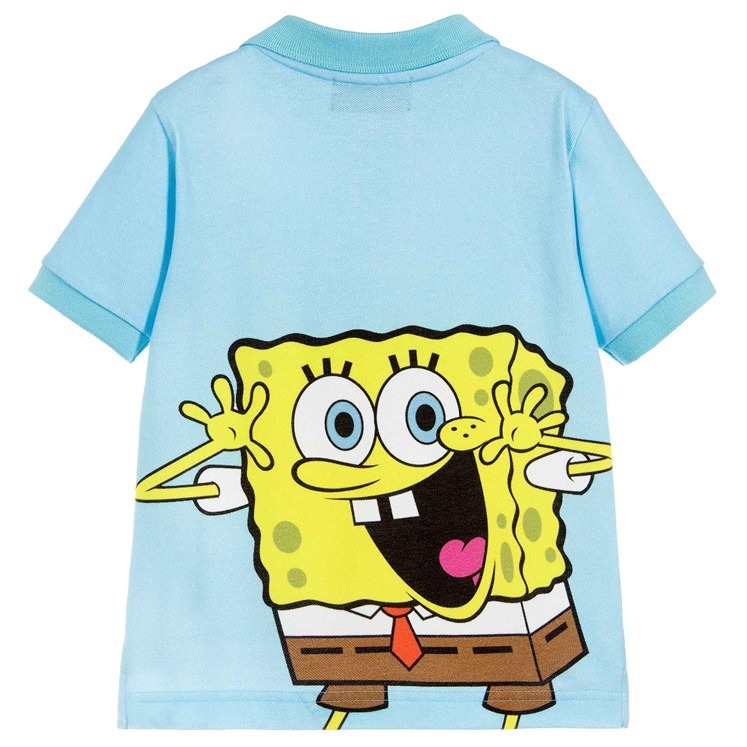 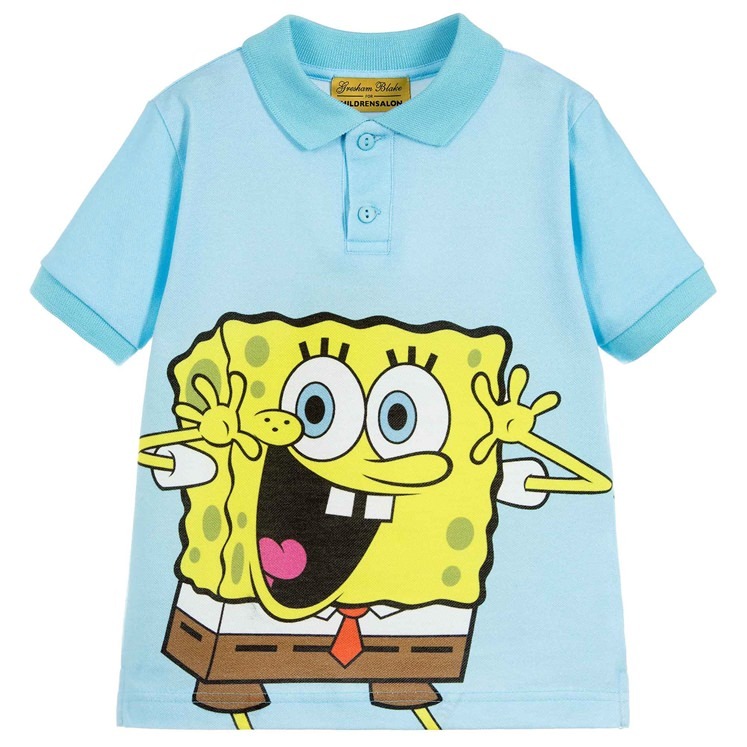 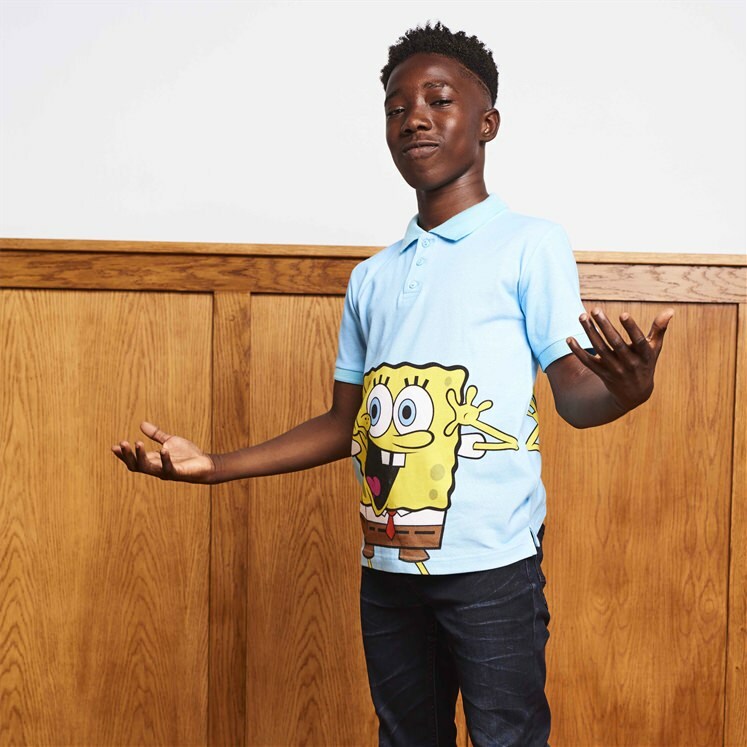 This limited edition design has been designed by Gresham Blake in collaboration with Spongebob Squarepants and Childrensalon.